Made-to-order, fully-customizable screens in any size up to 66′ x 120′. Made with 100% USA vinyl. PVC grommets instead of metal grommets. 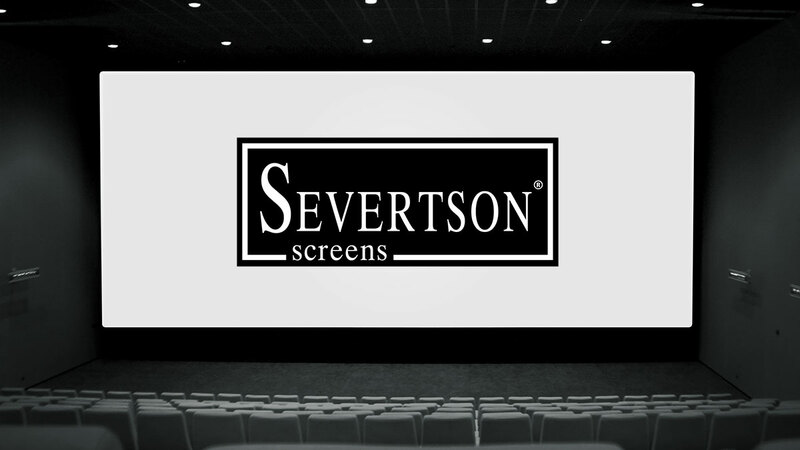 Severtson is the best choice and the best value for cinema screens. To meet the challenge of the creating extremely large screens, Severtson Corporation designed a robotic spray-arm application system to paint high-performance optical coatings on screens as large as 67-9′ x 150′ in-house. 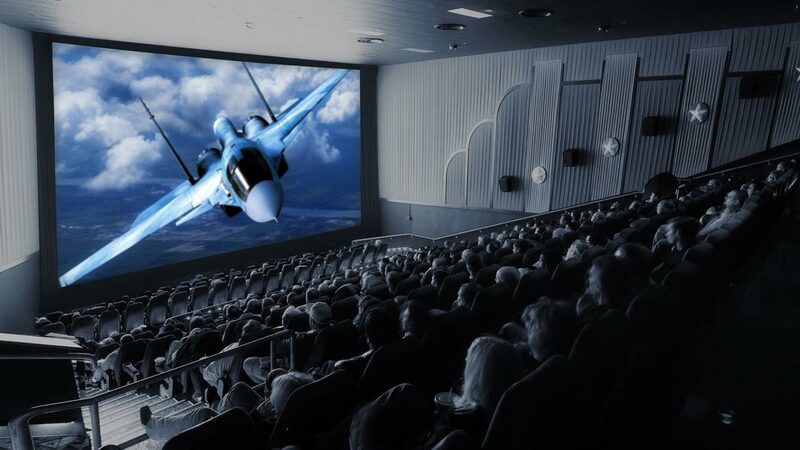 It is currently the largest cinema screen optical coating system in the world. PVC grommets significantly stronger compared to metal grommets. Optional 9″, 4 1/2″, and 3″ spacing. Optional metal grommet insert into PVC grommets (recommended when lacing a screen). 2 1/2″ standard webbing size.